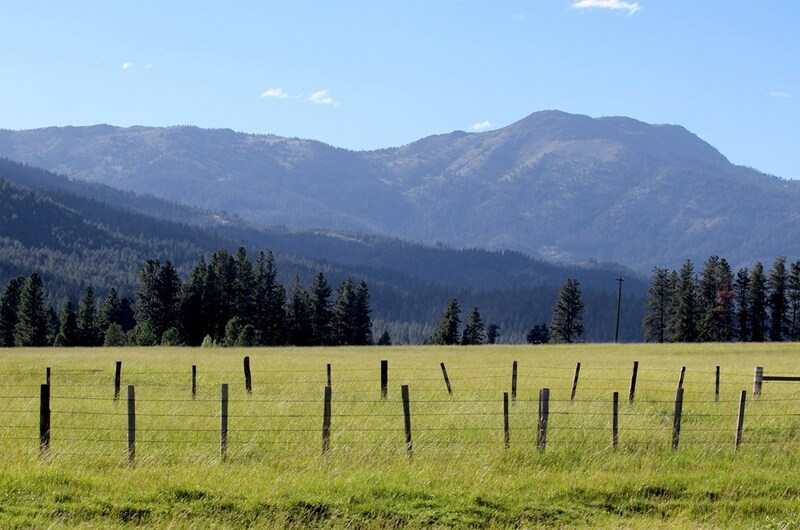 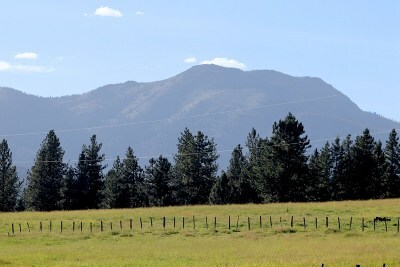 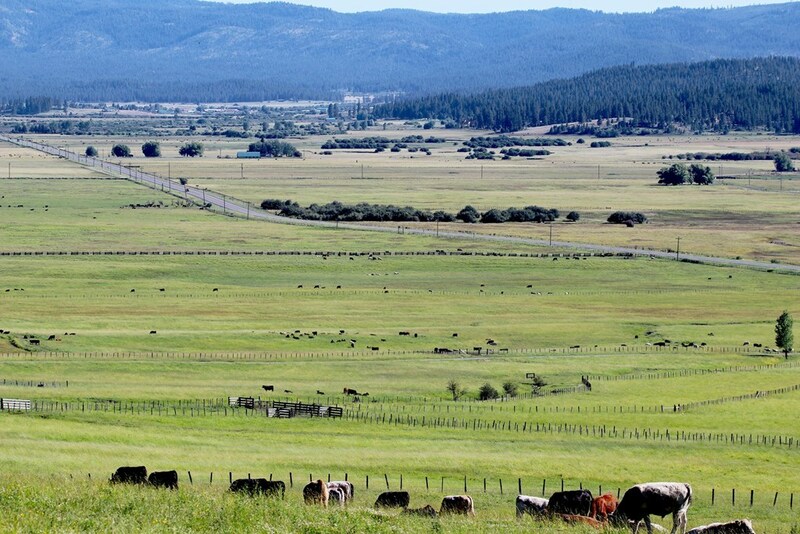 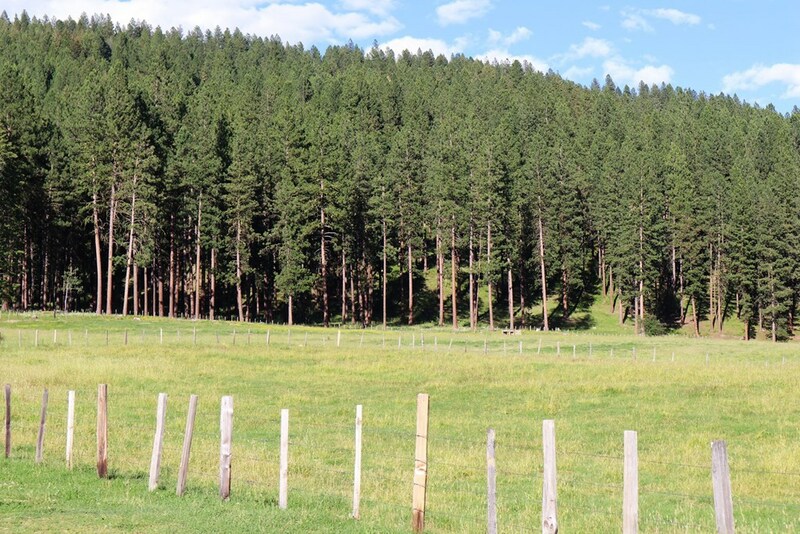 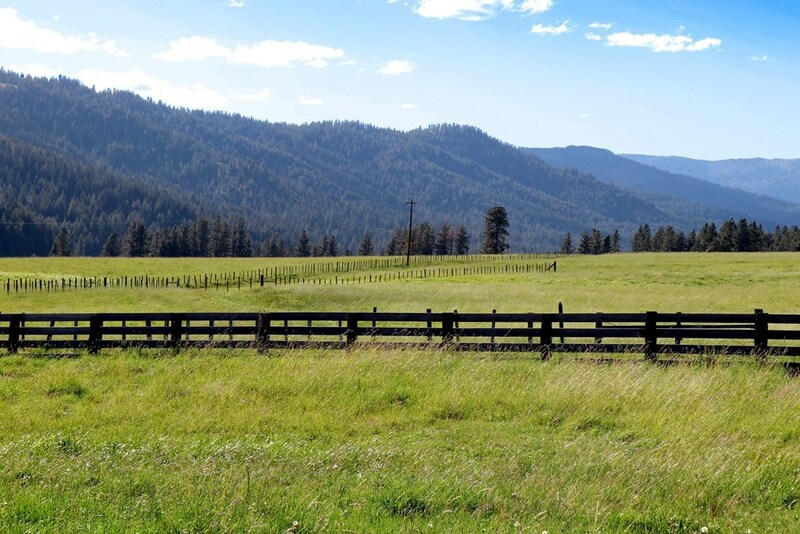 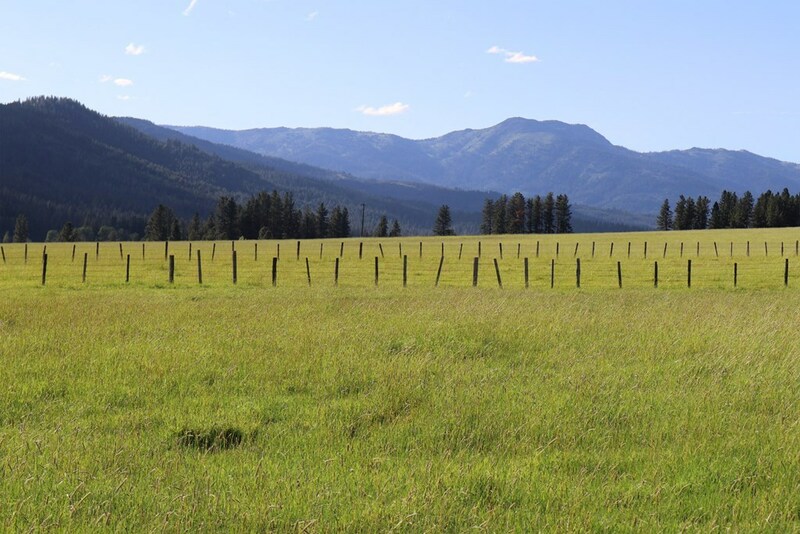 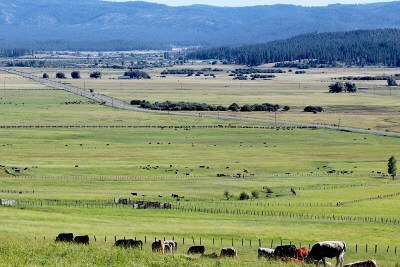 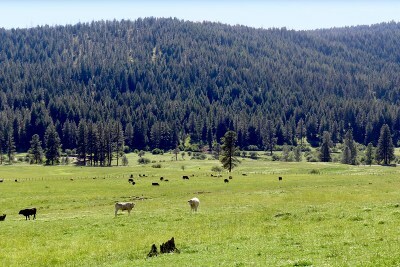 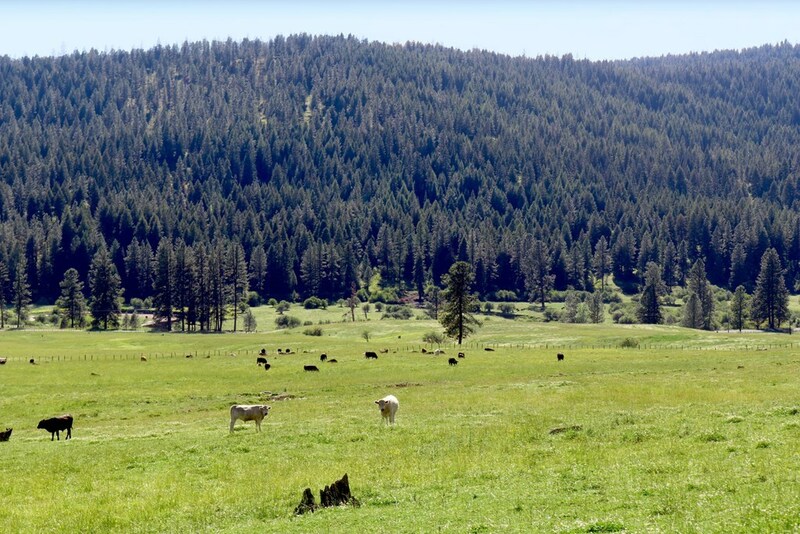 This 203+/- acre cattle ranch features approximately 189+/- irrigable acres of crop and pastureland. 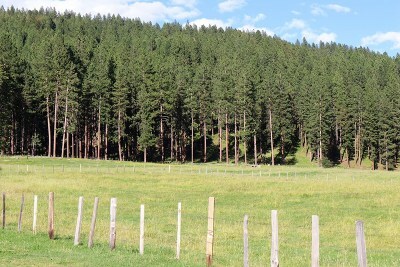 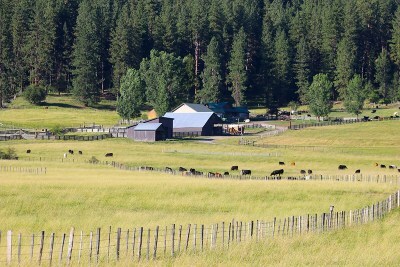 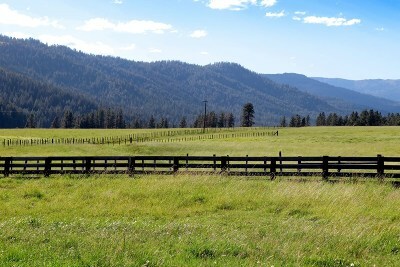 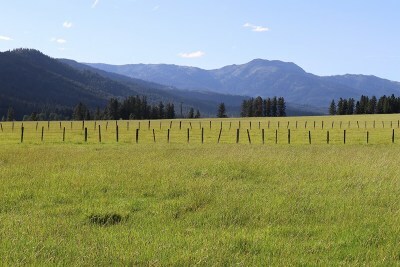 Fully fenced with sloped, rolling pastures. 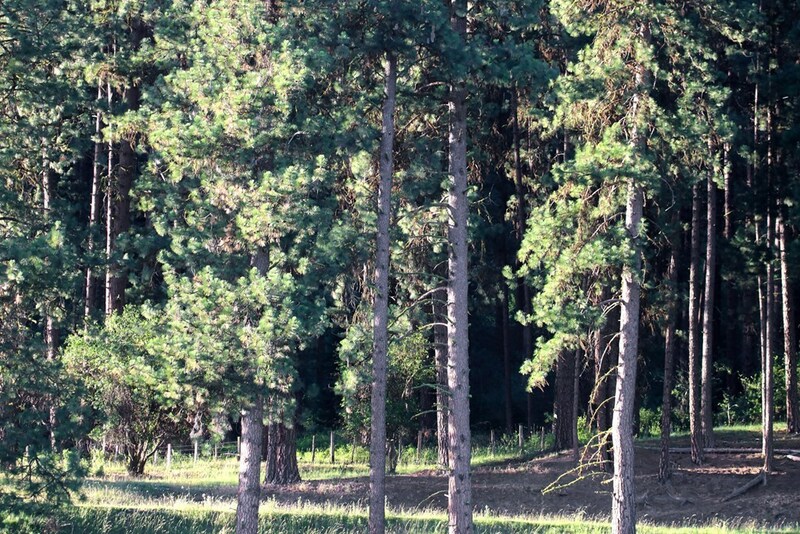 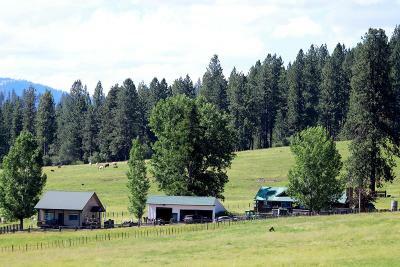 Well-timbered hillside offers commanding million-dollar views. 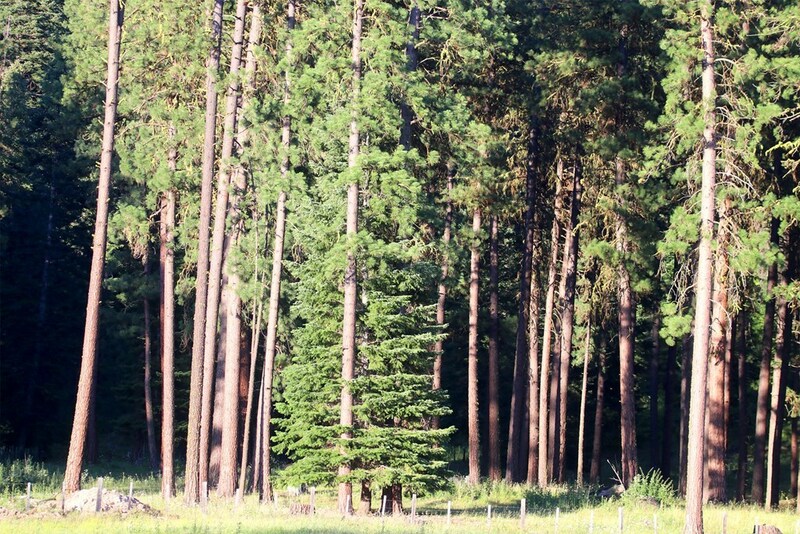 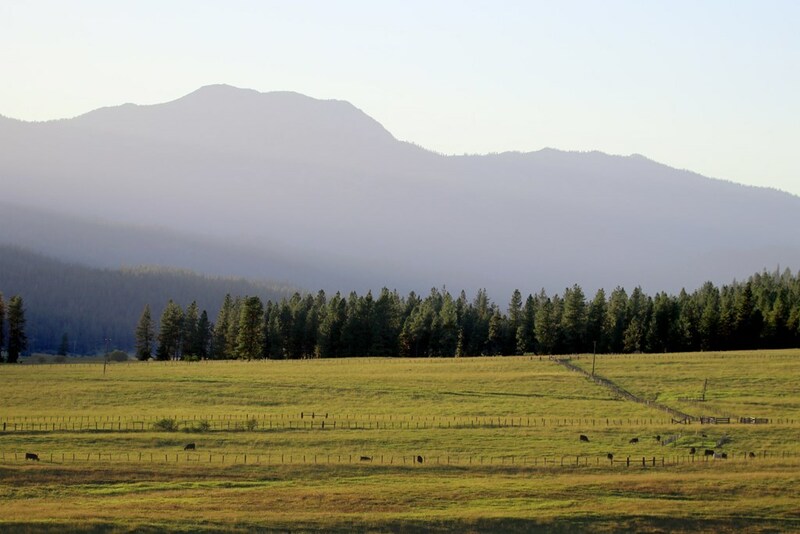 Supremely located for easy access to all kinds of recreation, tucked right alongside the Payette National Forest and only half an hour from McCall, ID. 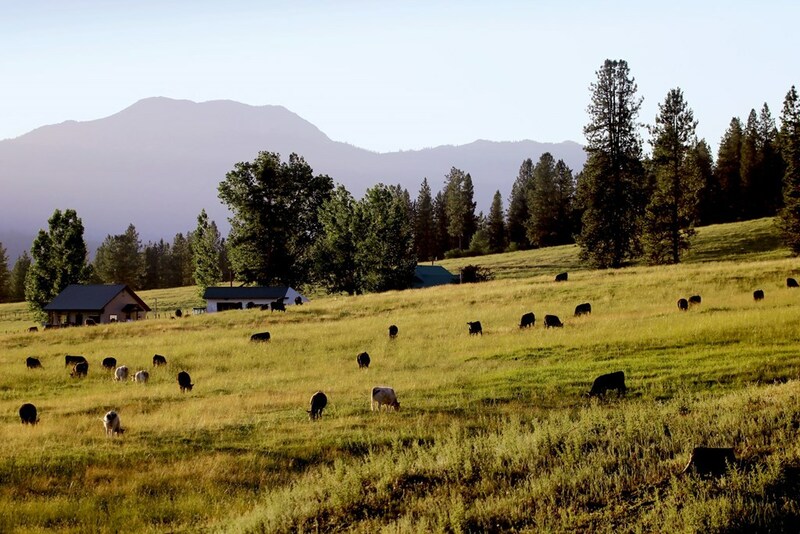 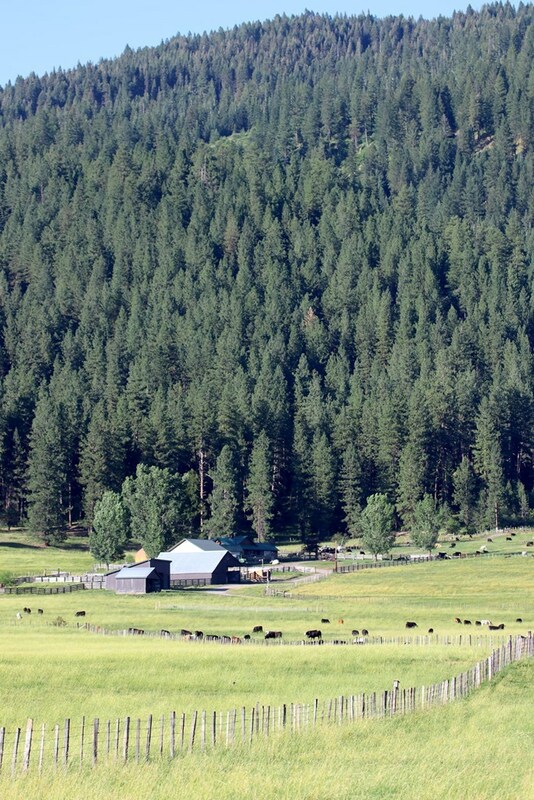 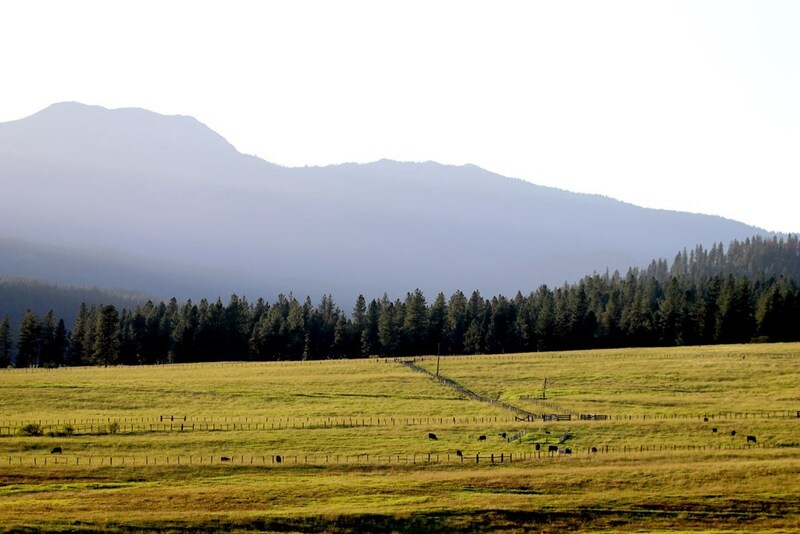 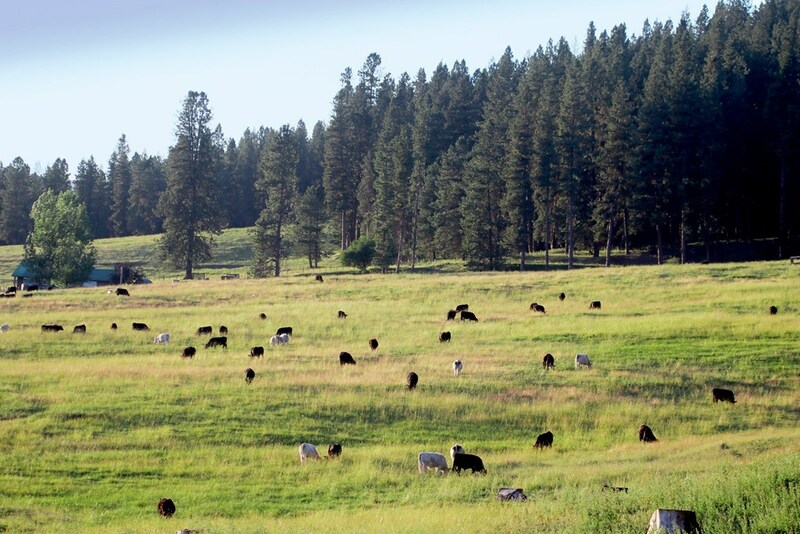 Kept in the same family since 1879, this property has offered a rich hereditary ranching legacy for nearly a century and a half.